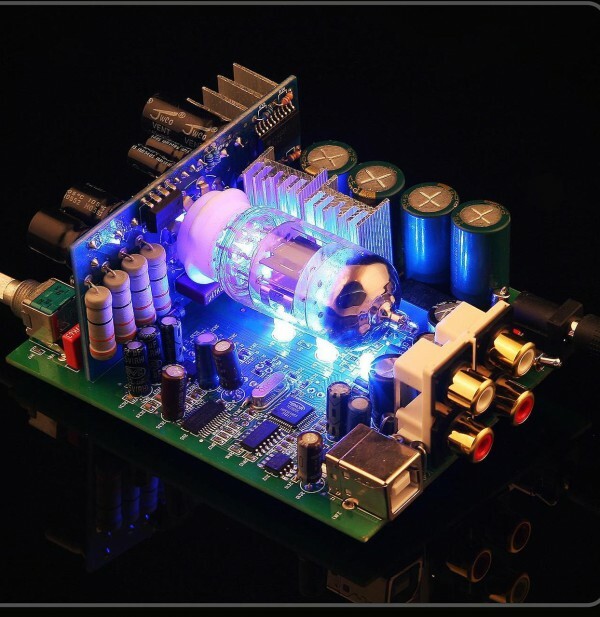 This is a Tube Pre-amp with USB DAC + Headphone Amp. 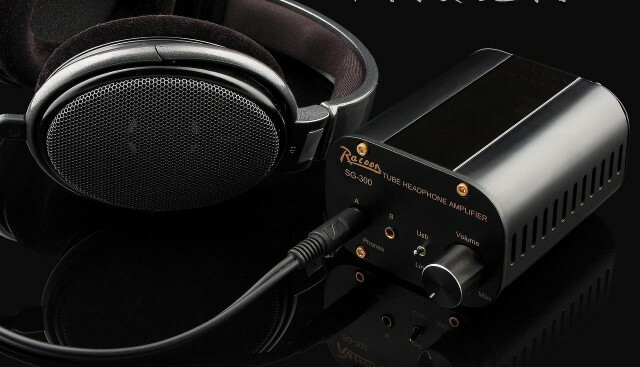 Naiting sweet sound all thanks to the high quality PSVANE tube. Thick solid low-frequency, low-frequency powerful. Beside using as headphone amp, it a prefect match with the mini power amp Miu Audio MKP-1 as well as to all other mini integrated amplifier of your choice. 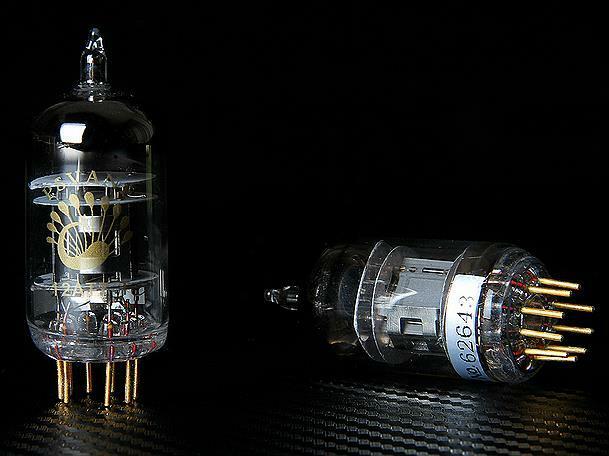 Pre-amp helps to give extra gain to the power of your amplifier should you think their power is not enough. Strong thrust, easily drive all headphones. 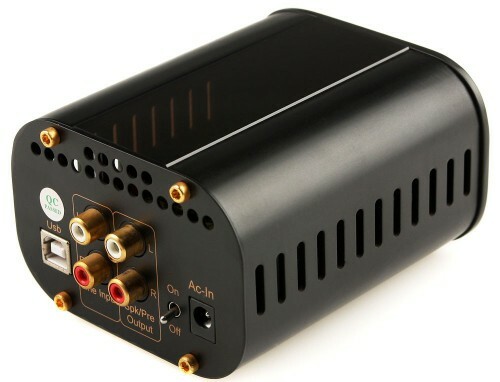 Provide a high level audio resolving power and give a very sweet and warm sounding that will let you enjoy this little amp alot. NXP TFA9815T high-efficiency Class D digital power chip supporting up to 25W*2 output power. TE7022L USB support 24bit/96kHz, using an CS4398 DAC chip to decode. 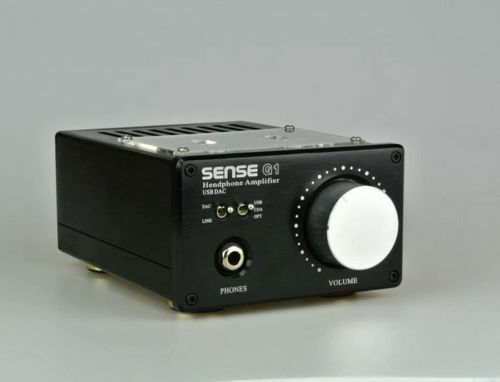 A very Versatile mini Tube Pre-Amp/Headphone Amp with up to Coax/Optical/USB DAC function. Using pcm5102 decoder chip and many foreign crew were using this chip. 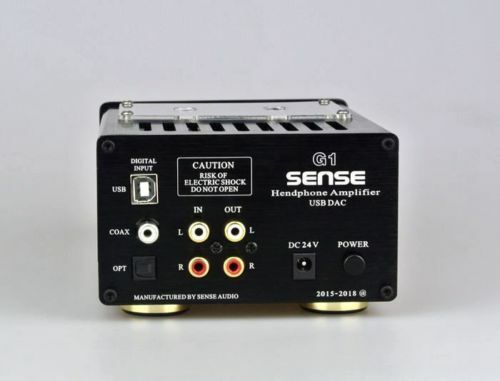 USB input part of the upgrade is asynchronous 192KHz / 32bit receiver chip CM6631A, to facilitate access to other digital devices , increase fiber and coaxial digital inputs, retained line input and output analog signals, so can also be used as a STANDALONE DAC (For Headphone only) or Pre-Amp.